Identity is one of the central cultural narratives of the US on which both dominant and resistant discourses draw. This critical anthology honors the topic’s diversity while concentrating on one central aspect, that of newness. Construction of identities, their invention, reinvention and reformulation are discussed within four thematic categories: New Concepts and Reconsiderations, Migration and Multiple Identities, Individuation and Privatized Identity Construction, and (Re-) Inventions and Virtual Identities. 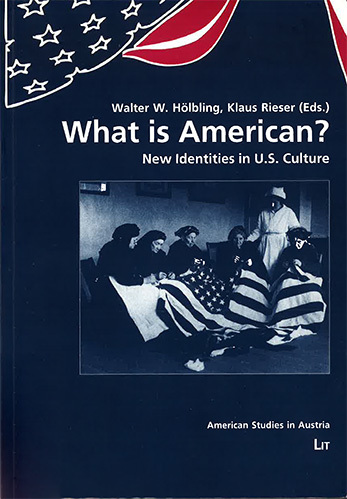 Written by European as well as U. S. scholars, ranging from the 19th century to the utopian future, from mainstream canonized figures to transgender performers, from a critique of individualism to a celebration of loneliness, the articles present a cross-section of current research on U.S. identities.